Cartier’s latest fragrance, Baiser Volé, translated as ‘Stolen Kiss’ is one of my favorite new fall scents. The name comes from the idea that a stolen kiss is from a moment of pure passion. It features the lily, a flower of passion and femininity to create a fresh, floral, and powdery aroma. It will certainly be a bestseller so be sure to get yours asap! 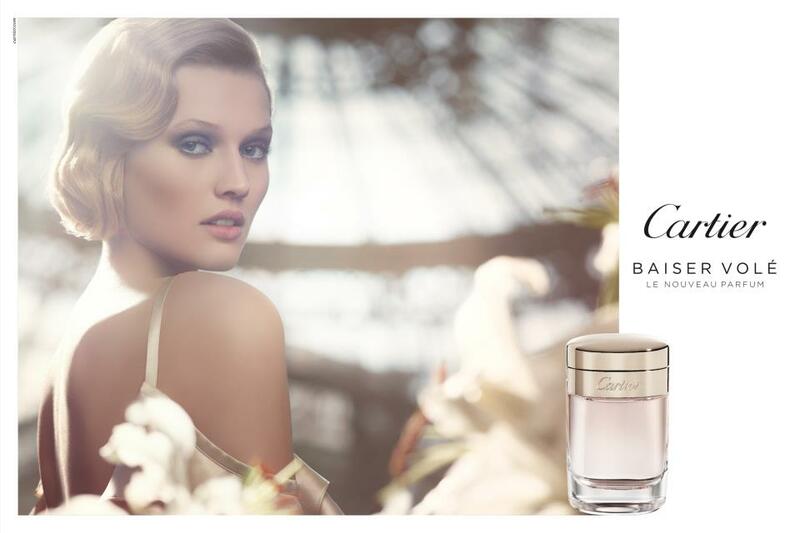 Baiser Volé: Available at Cartier stores, Cartier.com, Nordstrom stores and online.